Dry shampoo is a super-fine powder that comes in a sifter bottle or aerosol can. It absorbs the oils in the hair and scalp and also removes the pollutants that are attached to the oils. After applying the shampoo and allowing it to absorb, you can shake, brush, or comb out the residue. This option is solely a means of temporarily cleaning the hair and scalp and should not be viewed as a replacement for washing with water. If your schedule is forcing you to stretch your wash day, check out the top 15 dry shampoos below. Create texture and volume with aloe vera and ginger in this miracle rescue. ReFINISH will absorb excess oils while protecting your hair from day-to-day styling. Get the volume without the buildup. A Best of the Best for 2013 and an Editor’s Choice for 2014, this dry shampoo will cleanse your hair and revive your curls and waves. You will instantly have refreshed hair. Create volume with this powder-based spray that gives a matte finish and refreshed tresses between regular shampoos. This is great for both long and short hair. 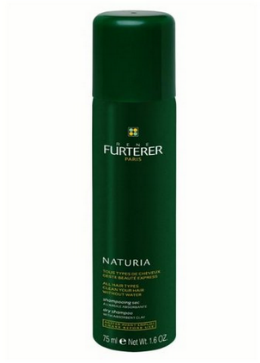 This dry shampoo has highly absorbent argulla powder that will restore volume and lightness to your hair. Get rid of the bad smells of the everyday world within minutes and get left with lightly scented and refreshed hair that’s full of bounce and life. Enriched with vitamins A, B6, C, D, E, and K, Eufora improve your hair’s moisture and elasticity. This shampoo is ultra-protective with the UVA protection, UVB protection, and anti-oxidant rich botanical extracts that fight premature aging. You get more shine, smoothness, and texture with this potent powder. Get instant clean and re-energized hair without water or residue. This dry shampoo provides smoother, conditioned, and healthier hair from the hydrolyzed silk proteins. Here is a perfect option for an after-work out pick-me-up. Extend the life of your blow out by allowing the shampoo to absorb the oil, impurities, and product buildup that can surface in-between washings. Hair feels cleaner, softer, and voluminous like freshly washed hair. This is great for not wanting to get back to your wavy style just yet. 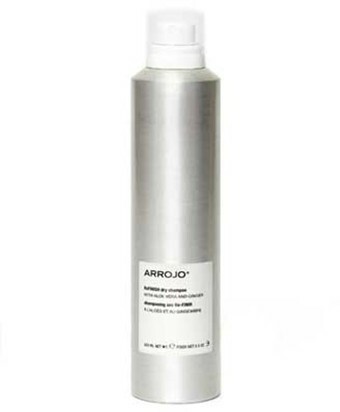 An alternative to dry shampoo, this texturing spray gives you volume and style with an invisible dry hair spray. The patented polymers will absorb oils and leave your hair looking styled for days. Pure NV is a keratin infused dry shampoo that formulated with finely ground minerals and natural waxes. The minerals and waxes dissolve into your scalp and hair to refresh, revitalize, and add body and volume at the same time. You get body and volume without sodium chloride, parabens, and talc. You don’t just get a great price with this Keratin Infusion Dry Shampoo, you get a refreshing product formulated with Keralock Technology. 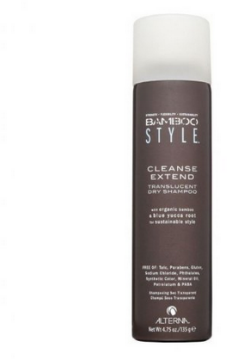 It’s got keratin that absorbs excess oils to help cleanse the hair so it’s refreshed, smoother, and more manageable. Boasting of being the newest innovation in dry shampoo, this volumizing spray dries clear which makes it great for all hair colors. It will absorb excess oils and product buildup while allowing the vitamin E and wheat proteins to protect your hair shaft. 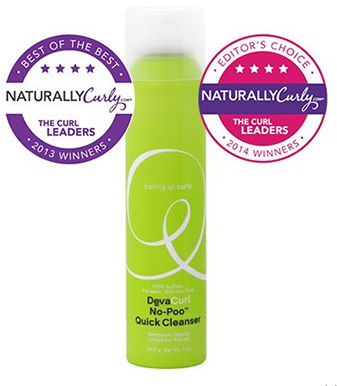 This is great for in-between washing, as it gives an immediate burst to tired hair. With the absorption of the buildup, you are left with clean and fresh hair with body and texture. Your hair will look cleaner and feel softer without an embarrassing white residue. Sulfate-free and great for color-treated hair, this exclusive Active Naturals Formula is infused with balancing seaweed extract that revives hair for healthy manageability. Get a freshly washed look by removing excessive oil from your strands, which allows them to separate and become more voluminous. This formula is fortified with juvexin, natural plant, and fruit seed extract that fight off product buildup and flaking. Free of sulfates, parabens, sodium chloride, phthalates, and gluten, here’s a dry shampoo that’s an all in one for rejuvenated tresses. The shampoo has talc-free, silk hair powder that provides tousled texture with a sweet-beach smelling scent.